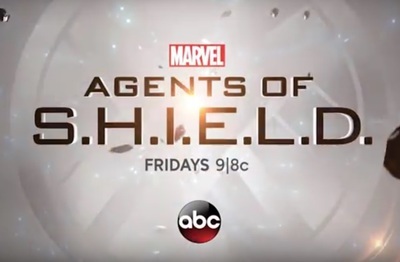 Marvel's Agents of S.H.E.I.L.D. is a superhero show. Domonic Rains stars as villain Kasius. This behind-the-scenes featurette shows Rains as he goes through the extensive make-up process to become Kasius.